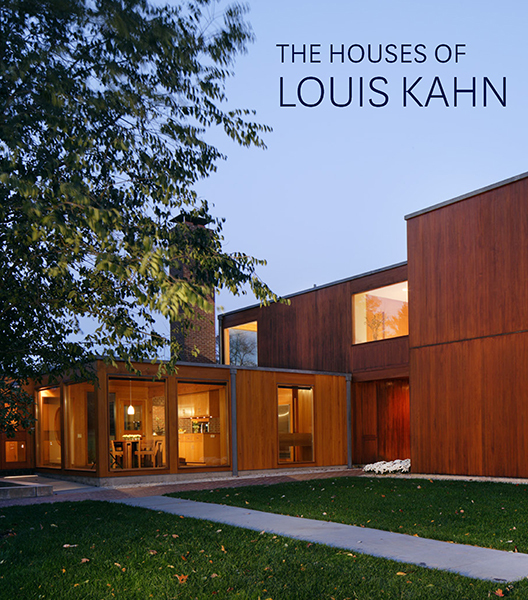 The Athenaeum of Philadelphia recently presented its Literary Award for Art and Architecture to George H. Marcus and William Whitaker, the authors of The Houses of Louis Kahn. The book, published by the Yale University Press, focuses on nine major private houses, examining Kahn’s handling of client relations, attention to detail, and commitment to finding the best design for each client and residence. George H. Marcus is adjunct assistant professor of the history of art at the University of Pennsylvania. William Whitaker is curator of the Architectural Archives of the University of Pennsylvania which houses the Louis I. Kahn Collection. A book signing and reception followed the award ceremony. 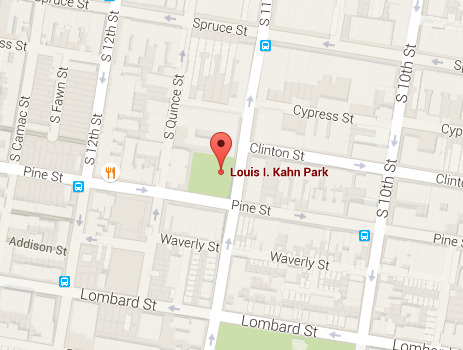 The more information is available by emailing events@philaathenaeum.org or by calling 215-925-2688. Read an appreciation of The Salk Institute, designed by Louis I. Kahn, in the most recent issue of The Threepenny Review, available at area libraries: “Composition in Light and Shadow,” by Wendy Lesser, The Threepenny Review, no. 136, (Winter 2014), p. 28. 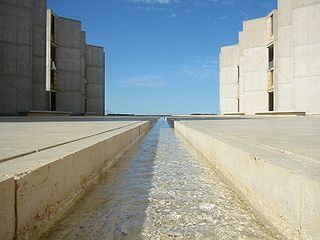 The Salk Institute, La Jolla, California, photo by Jim Harper. Creative Commons Attribution-Share Alike 1.0 Generic license.